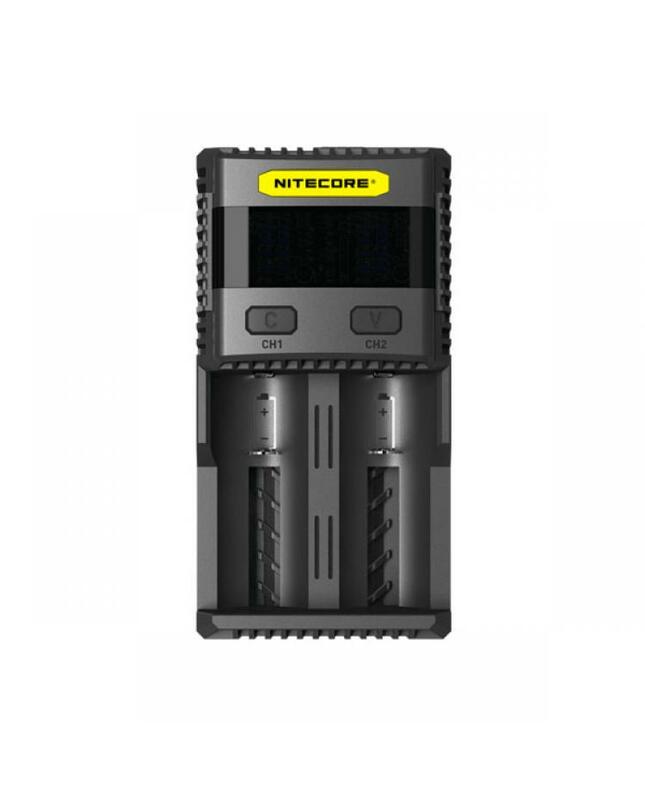 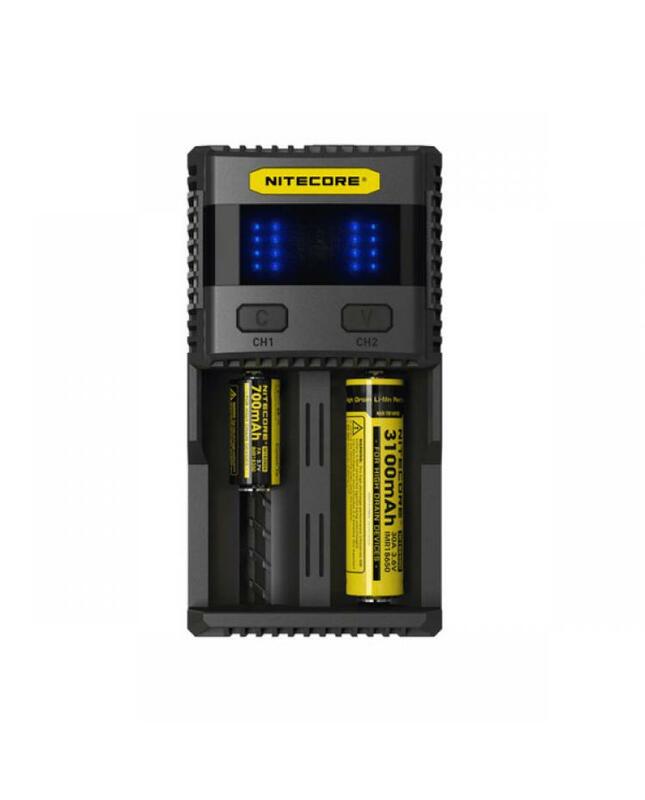 The nitecore SC2 battery charger can charge a battery at up to 3A current in a single meaning it only needs 1.5hours to completely charge a 3000mah lithium battery. 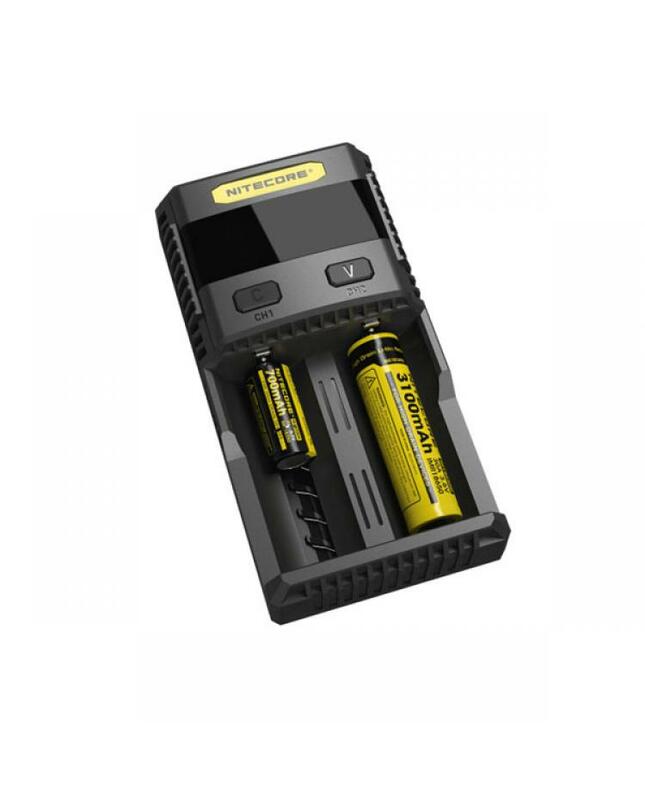 0.5A, 1A, 2A, 3A charging current selectable, charging program optimized for IMR batteries, IMR battery restoration, automatic non-rechargeable battery detection, automatic current selection based on battery capacity. 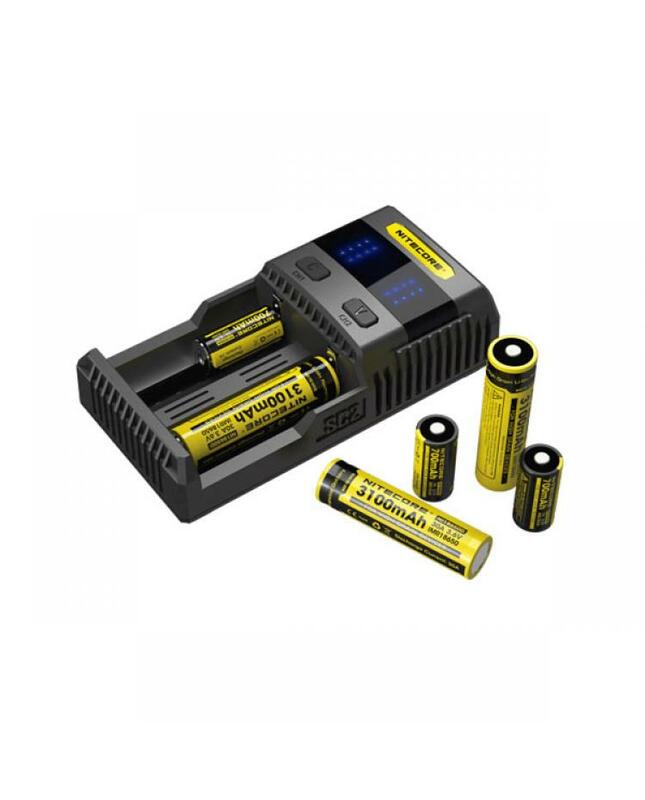 IMR/Li-ion/LiFePO4: 10340, 10350, 10440, 10500, 12340, 12500, 12650, 13450, 13500, 13650, 14350, 14430, 14500, 14650, 16500, 16340, 16650, 17350, 17500, 17650, 17670, 18350, 18490, 18500, 18650, 18700, 20700, 21700, 22500, 22650, 25500, 26500, 26650/Ni-MH(NiCd): AA, AAA, AAAA, C, D.